The 2018 Honda Clarity – one of five finalists for Green Car of the Year. Five exciting, “fun to drive,” yet sensible cars. All are finalists for the Green Car Journal 2018 Green Car of the Year Award. “This year’s Green Car of the Year finalists reflect the continuing evolution of the automobile and the drive toward ever-greater environmental compatibility,” said Ron Cogan of Green Car Journal. 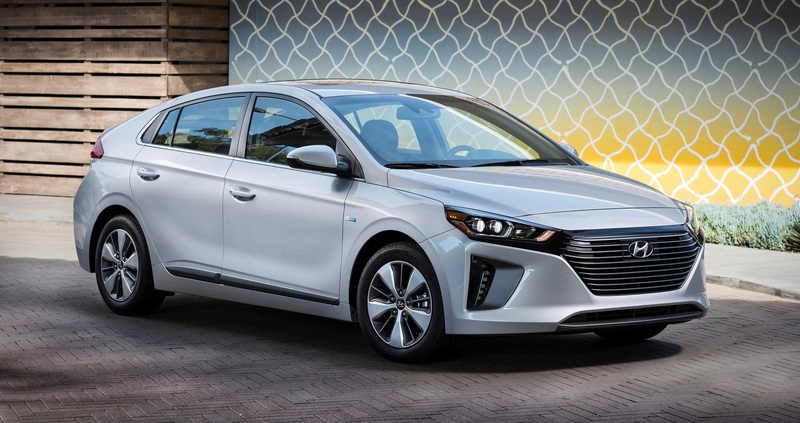 The 2018 Hyundai Ioniq – another finalist for Green Car of the Year. 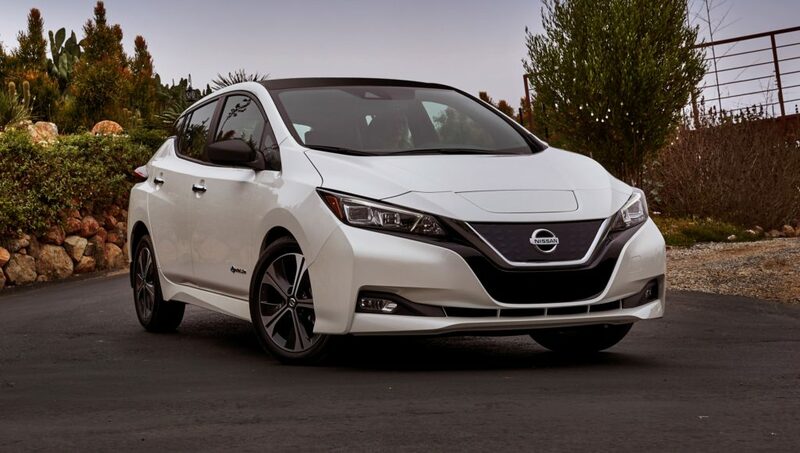 The 2018 Nissan LEAF – also a finalist for Green Car of the Year. During its vetting process, the Green Car Journal jury and editors look at all vehicles, fuels and technologies before narrowing the field of potential candidates to a final five “for their achievements in raising the bar in environmental performance.” Criteria include efficiency, performance characteristics, “newness,” affordability, availability to the mass market, and overall environmental achievement. “As we move toward the goal of efficiency in the industry, it is important to bring recognition to these [vehicles] so that more consumers are aware of all that they can do and how they can better impact the environment,” said a spokeswoman for the San Antonio Auto & Truck Show, where winners of the performance car, pickup truck and commercial vehicle categories will be announced Nov. 9. The Green Car of the Year Award will be announced at AutoMobility LA on Nov. 30 in Los Angeles, just prior to the Los Angeles Auto Show. 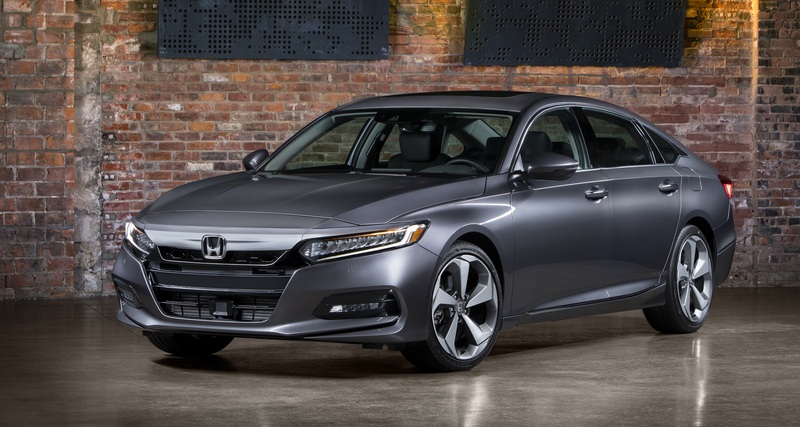 The 2018 Honda Accord – a finalist for Green Car of the Year. 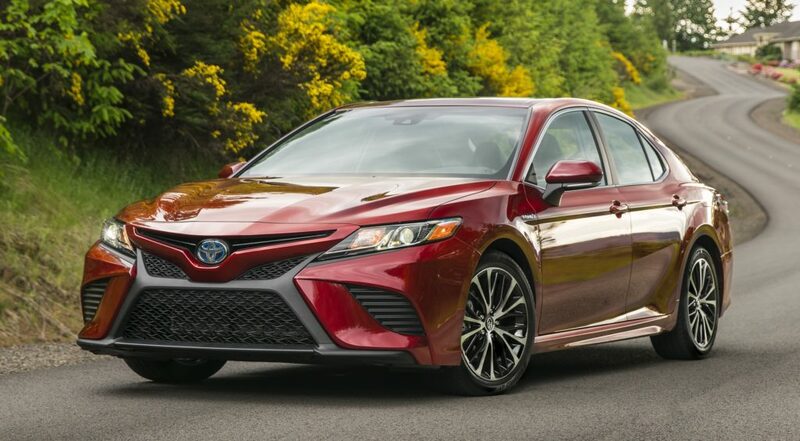 The 2018 Toyota Camry – another finalist for Green Car of the Year.